FREE for up to 20 Terms & 2 URLs! TRY PRO RANK TRACKER FREE HERE! PRO Rank Tracker is the most comprehensive and the most affordable keyword rank tracking and reporting solution I’ve ever seen. I’m using it to track my own keyword rankings and I’m amazed how nicely all the data is presented. It has a FREE plan for up to 20 keywords and paid plans starts from just $19. 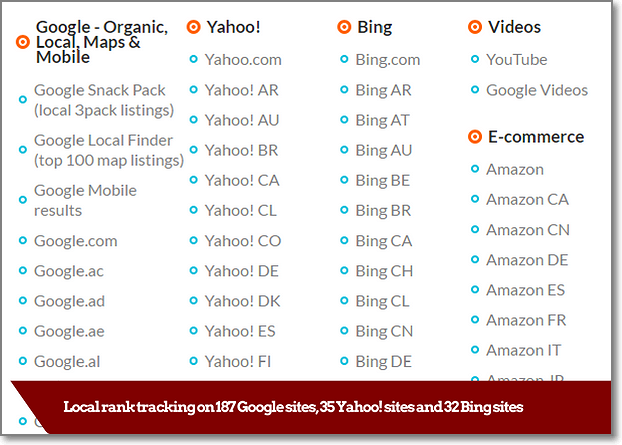 All languages have both – desktop and mobile rank tracking features. 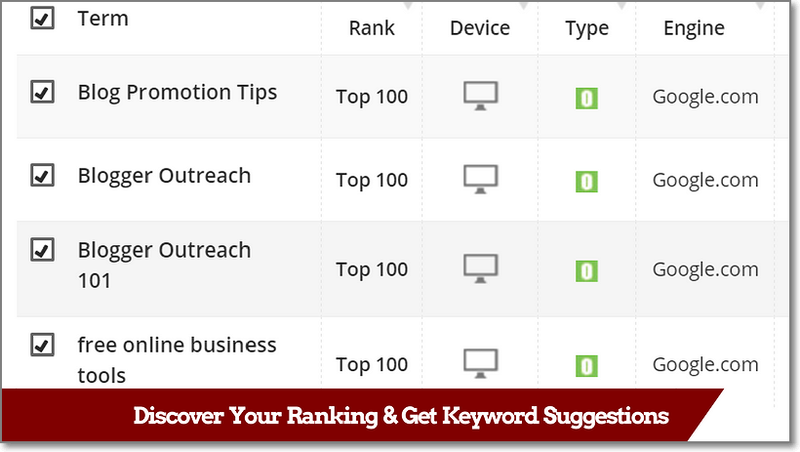 Pro Rank Tracker has the capability to work with all of those for providing you the desired results. Get up-to-date global and local Google exact keyword search volume data. Also you can think of using this feature as an alternative to Google Keyword Planner. How cool is that? Find terms that your websites are ranked for, but that you don’t know about yet with Ranking Discovery feature. And get additional keyword ideas for each of your URLs, directly on Pro Rank Tracker software with Keyword Suggestions. 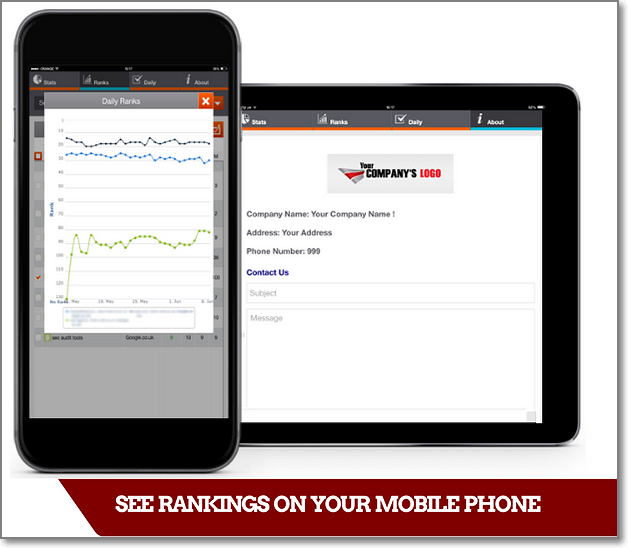 You can access your ranking stats from your iPhone or Android phone. The plans are available for a monthly fee, except for the no cost account and can be canceled at anytime. Payment options include major credit cards, debit card and PayPal. Take advantage of a magnificent discount options when purchasing Pro Rank Tracker from this site. Click the button bellow to check all Pro Rank Tracker coupon codes currently available (updating every day). 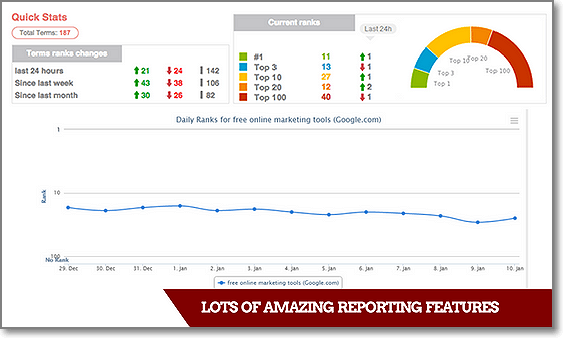 Try Pro Rank Tracker FREE for up to 20 Keywords! 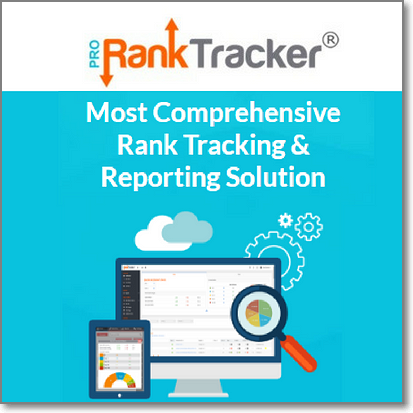 PRO Rank Tracker is the most comprehensive and the most affordable keyword rank tracking and reporting solution I’ve ever seen. I’m using it to track my own keyword rankings and I’m impressed how nicely all the data is presented.